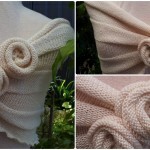 Roses are very symbolic flowers and we know them as queens of flowers. 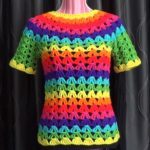 They are in nature in different colors and all of them are very beautiful. 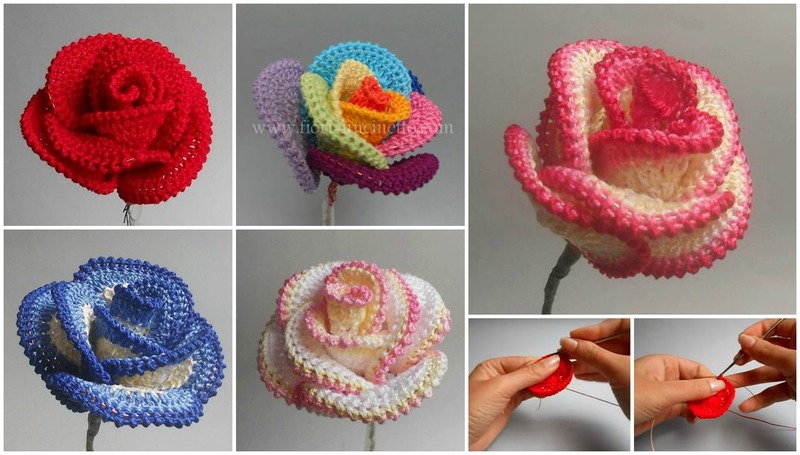 This post we have made today are those who loves roses and hobby is crocheting. 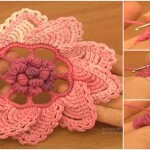 We have great video tutorial where you can learn how to crochet these beautiful roses that you can see on this collage. 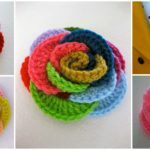 Crocheted roses will be also great gift for every woman on birthday. 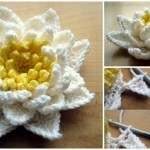 Crocheted roses also will be great for your room design, because it will be tough to find more beautiful decor. 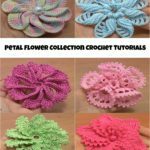 Hope you will enjoy, because in this video tutorial author has explained everything that you need to know to crochet these beautiful roses. 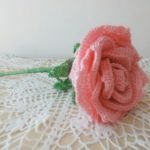 Down You can see the video tutorial �where you can learn everything step by step and clearly that you need to know to crochet beautiful roses. 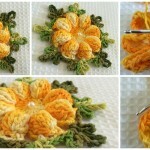 We have found this video on youtube.com and video tutorial is by Flowerscrochet. We trying our best for you and ope you will enjoy. 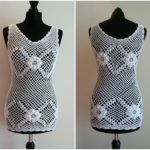 You just choose at least on color and start crocheting if you have some free time for your hobby. Good Luck.